August 2019 – see dates below! email sacramentohoopdance@gmail.com or use the contact page for any questions! August 19 + August 26, 2019; more dates coming soon! 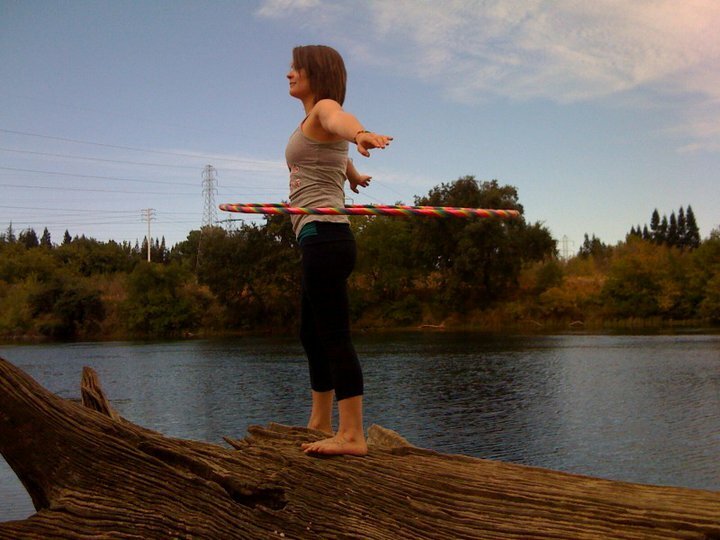 Led by licensed & certified HoopGirl instructor since 2007, Allison “Allisone” Worrell, + Theresa Miller, certified Hoopnotica instructor since 2012, of SacramentoHoopDance.com. 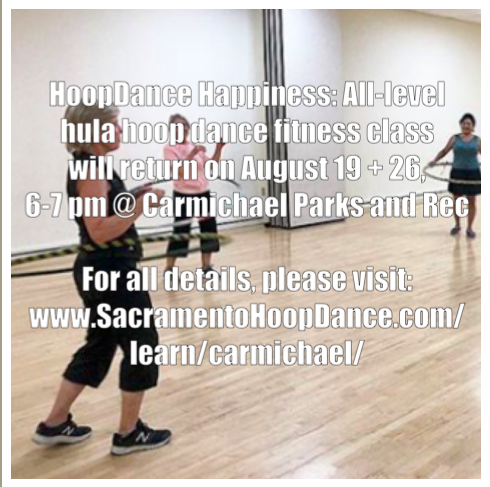 traditional structured class format of hoop drills & skills, working up a sweat while you smile! explore hoop skills & flow individually and with other students in a social, supportive, friendly environment. 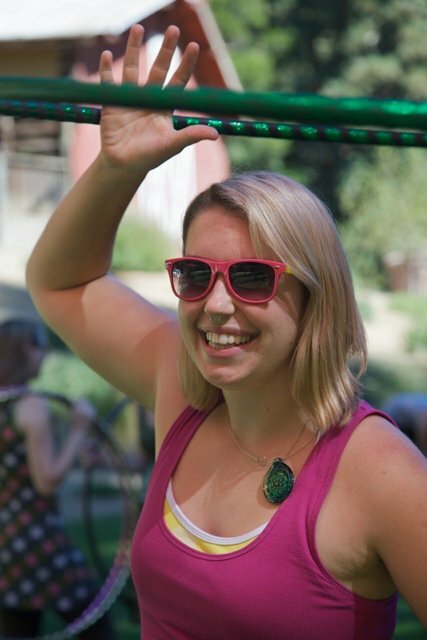 All hoops are provided for use during the classes, and are available for sale before and after class. How to find us : this class is held in air-conditioned / heated “Sierra room 1” – located on the far left side of the building when entering from Engle Road, go to the left side of the building, and go down the hall (nearest the skate park & baseball fields), door to the classroom is halfway down the hall on your left.